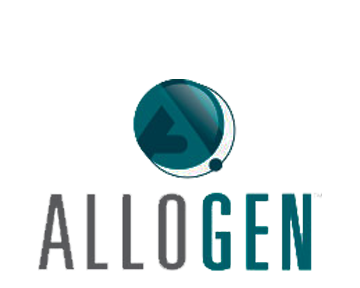 Introducing AlloGen™ — a multipurpose, frozen allograft derived from amniotic fluid. Just as amniotic fluid protects and nourished the fetus during development, AlloGen provides the same protection to injured or traumatized tissue. Amniotic fluid contains a broad spectrum of growth factors and cytokines that play several important roles. The growth factors and cytokines help with wound healing, cell proliferation and migration, and tissue protection and repair. These molecules work to aid in the body’s own rejuvenation and healing process. Safe and 100% natural, AlloGen contains no harmful additives. As a result, there is no need to dilute or manipulate the liquid before implantation, providing maximum strength delivery to injured or inflamed area. Traditionally, the medical community has been using anti-inflamatories such as Ibuprofen, and cortisone injections when oral medications do not help alleviate the pain. These medications improve pain and inflammation, but do nothing to regenerate the problem areas. 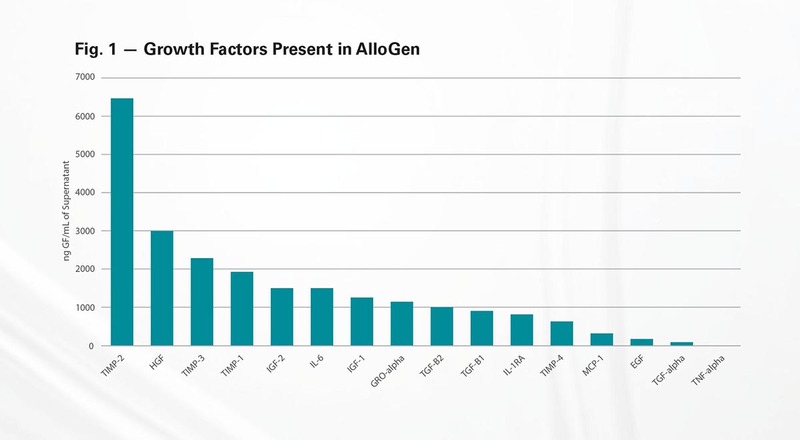 However products like AlloGen™ have regenerative properties that help renew damaged tissues. When injected into the areas of foot pain, such as tendinitis, heel pain and arthritic joins, the ailments resolved for most cases within a 2-4 weeks period. And what is even more amazing is that there is no need of a life-style change for the patients. Looking for a way to resolve your foot pain? We invite you to make an appointment today with Miami Podiatrist Dr Sandra R Gotman and her staff. We are conveniently located in on SW 40th Street in Kendall.